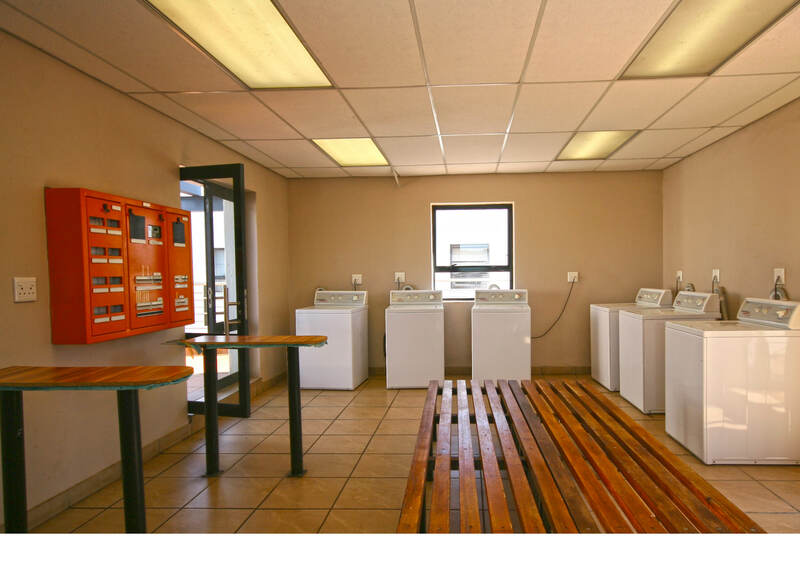 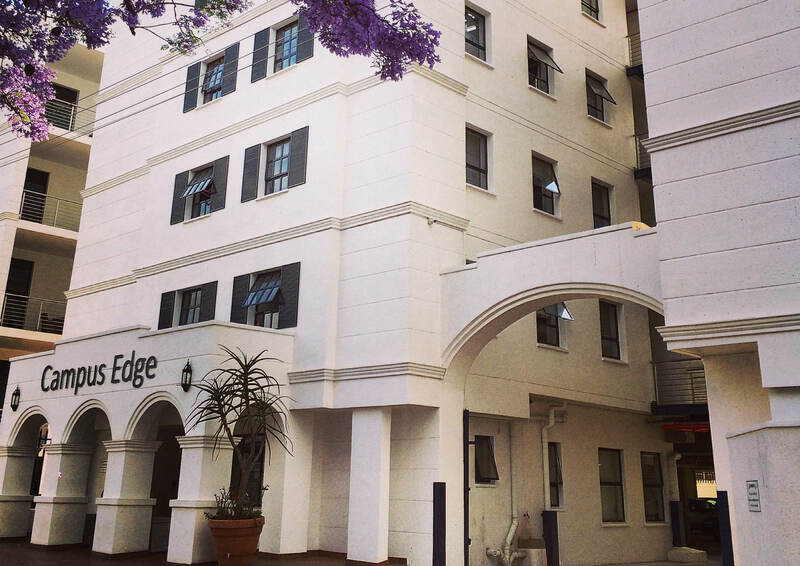 RENT SPECIAL – Available for 6 months Rooftop entertainment area and lounge Laundry facilities Study and IT Centre Wifi hotspots in communal areas Campus Edge is located in Sunnyside East and is only 150m from the Sunnyside A re yeng bus hub. 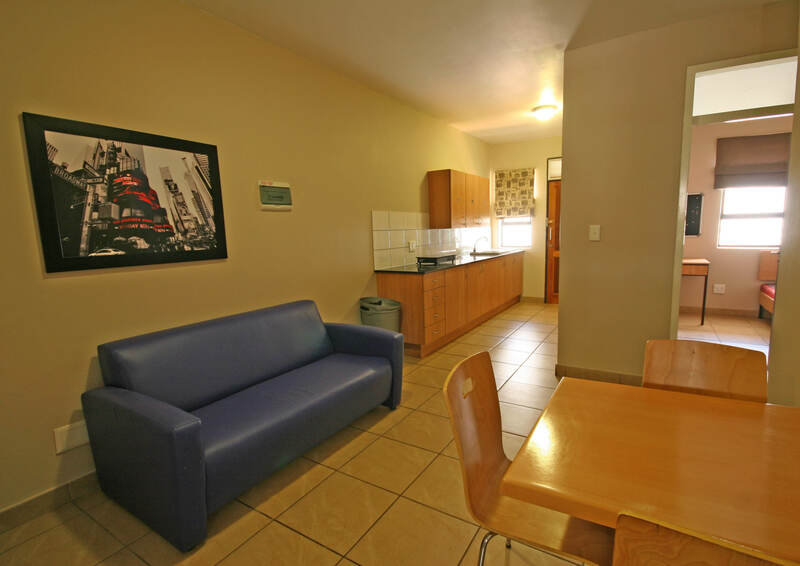 The area is a new student hub with sports stadiums and shopping centres within walking distance. 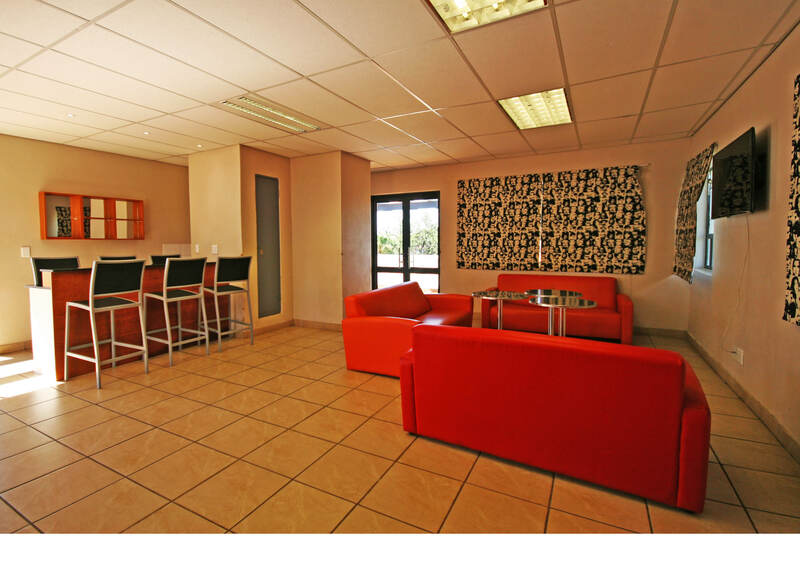 It is situated in a quiet, safe street surrounded by shops, restaurants and offices. 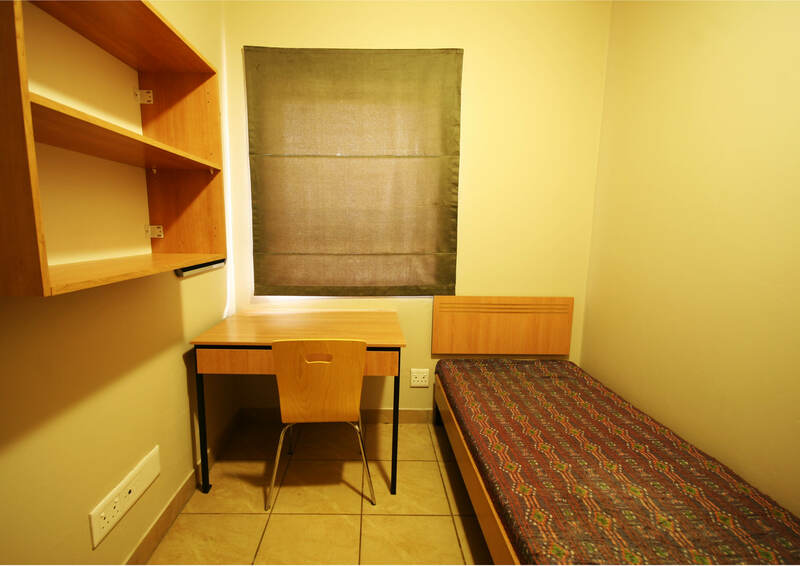 With BRT and railway stations within two blocks, you are linked to all campuses from UP, Unisa and TUT.